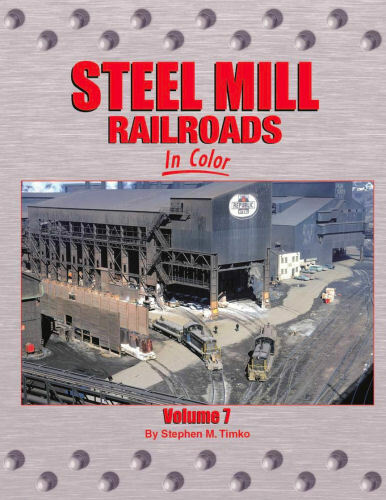 A continuing look at railroad service in and around the steel industry, including shortlines, class one roads, inter-plant operations,docks & harbors, and more. Over 275 full-color photos, including the work of several new photographers. Hard cover.